And the problem re-emerged, we also can not put adsense ads automatically in the middle of the article, if using the template blogger AMP. As a result, I had to enter the code manually in the article. But recently, there is a new feature of AMP project where we can enable to install adsense code automatically. Is it true? The latest Js from AMP project is named with amp-auto-ads that support with AdSense. So amp-auto-ads will automatically put adsense ads in your article. How to install it? It's so easy to install..
1. 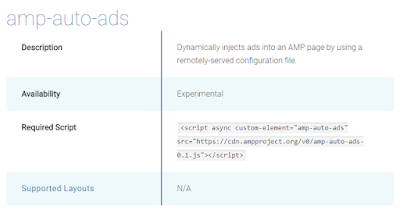 All you need to do for the first time is to put the amp-auto-ads code. Put it before the code </ head>. Copy the following code in your blogger panel. Note: Replace ad client with your AdSense publisher code. In addition, ads will not always appear on your article. 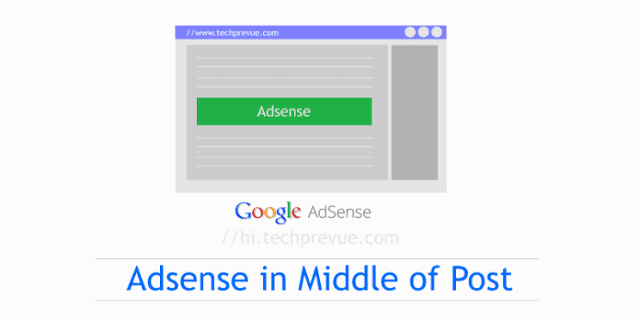 Based on my experience, Adsense Ads you will only appear if you access your blog via smartphone only..
Adsense ads that are placed automatically by amp-auto-ads, will not show if you have previously placed adsense ads code manually when writing articles.